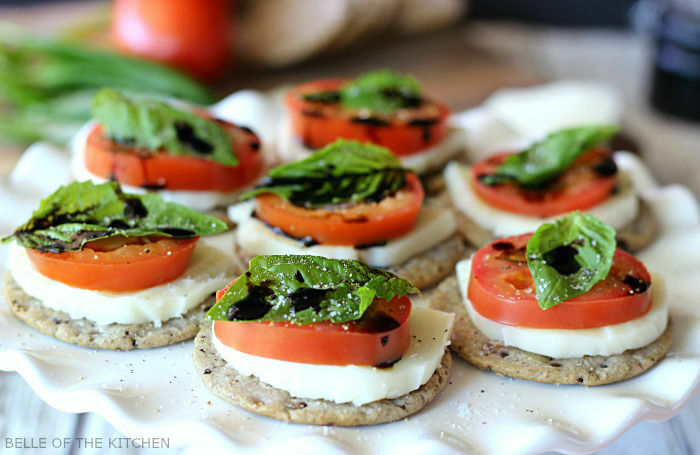 Caprese Salad Cracker Stacks – The easiest gluten free appetizer ever! 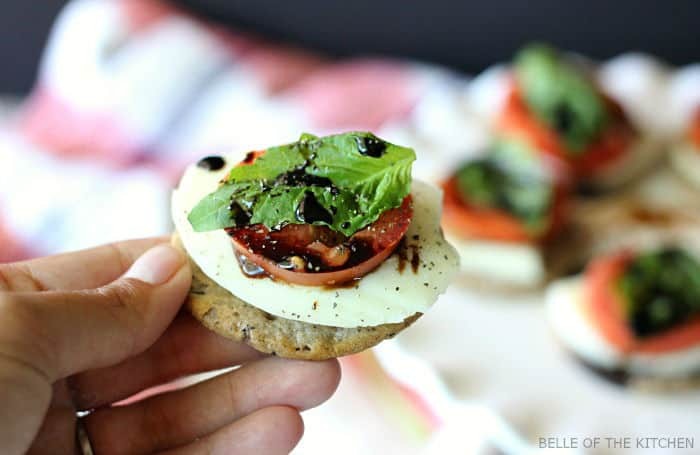 Made with tomatoes, fresh mozzarella, basil, and a homemade balsamic reduction, all stacked on top of a Breton Gluten-Free Cracker! So simple and SO good! Are y’all ready for a nice long weekend? I know we are, and this weekend is also my little guy’s 5th birthday, so we have lotsa celebrating to do. He’s been reminding us nonstop for the past few weeks, lest we dare forget. He’s requested pizza, pool time, and a “rectangle cake with a rainbow on top.” I think I can manage that! We are having his birthday party in a couple of weeks, and in addition to all of the Paw Patrol themed snacks for the kids, I’m going to have a few special appetizers for the adults, including these Caprese Salad Cracker Stacks. 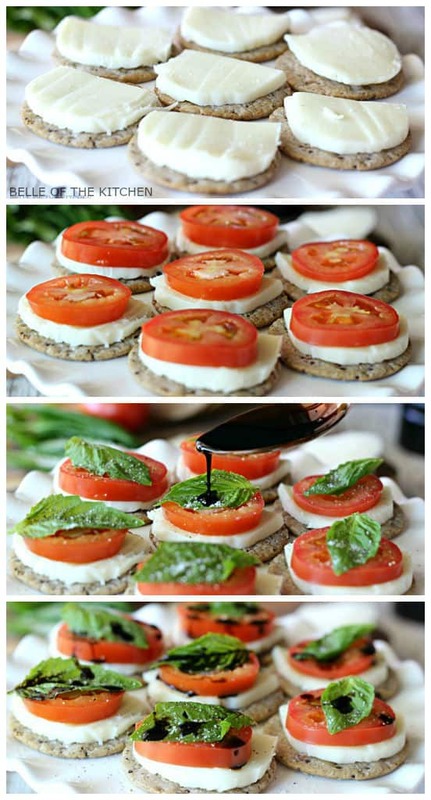 Caprese salad has always been one of my favorite easy appetizers. I could eat it all the time, especially when it’s sitting on a delicious Black Bean cracker and topped with a little balsamic reduction. 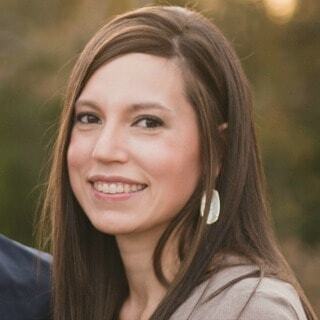 Hubba hubba. So are you ready to make these delicious stacks of caprese salad goodness? It couldn’t be easier! 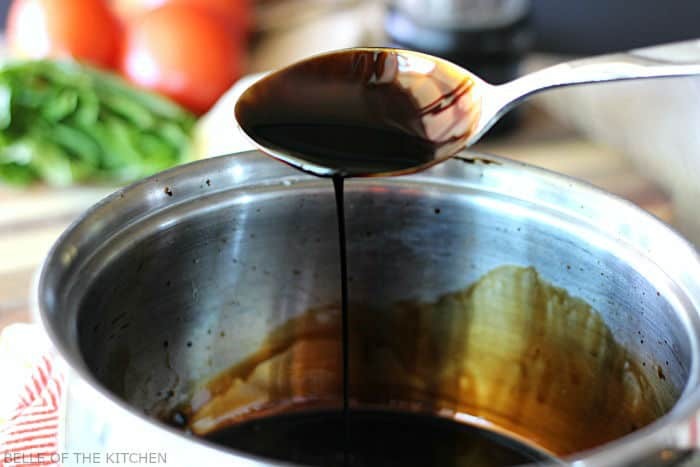 First, heat up some balsamic vinegar on the stove over medium-low heat for about 15-25 minutes. You are creating a reduction, so it will reduce in volume as it thickens. Once it is thick enough to coat a spoon, take it off the heat and let it cool. 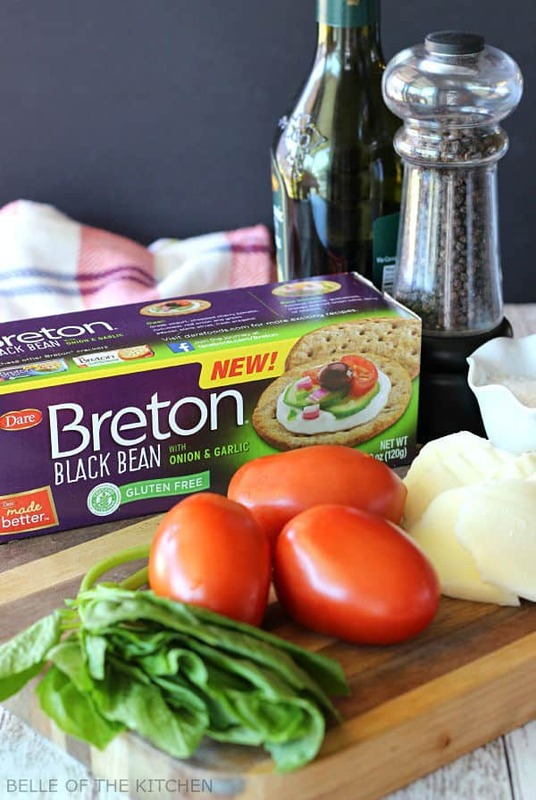 Next, start with your Breton cracker base and top it with a slice of mozzarella, followed by a slice of tomato, a little basil, salt and pepper, and a drizzle of that balsamic reduction. Then just dive on in! 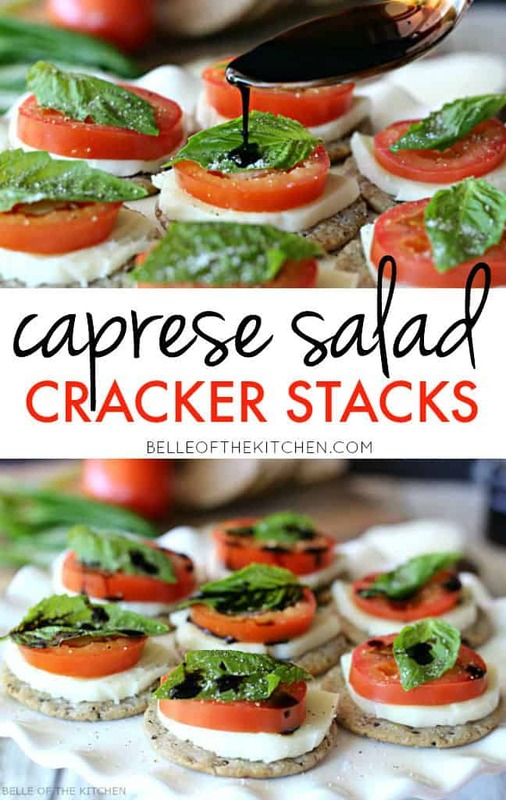 These Caprese Salad Cracker Stacks are the perfect appetizer! 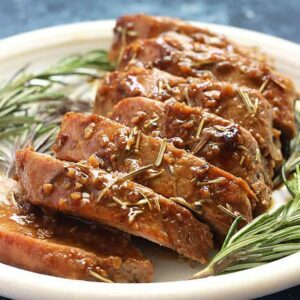 They're delicious with a drizzle of balsamic glaze on top and they're gluten free, too! Heat Balsamic vinegar over medium heat in a heavy bottomed sauce pan, stirring occasionally. Continue to simmer for 15-25 minutes, or until reduction thickens enough to coat a spoon. Remove from heat and allow to cool. Meanwhile, begin to assemble cracker stacks. 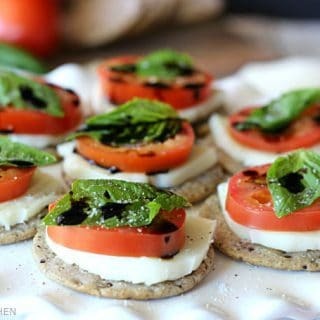 Start by topping each cracker with a slice of mozzarella, followed by a slice of tomato, a basil leaf, and salt and pepper. 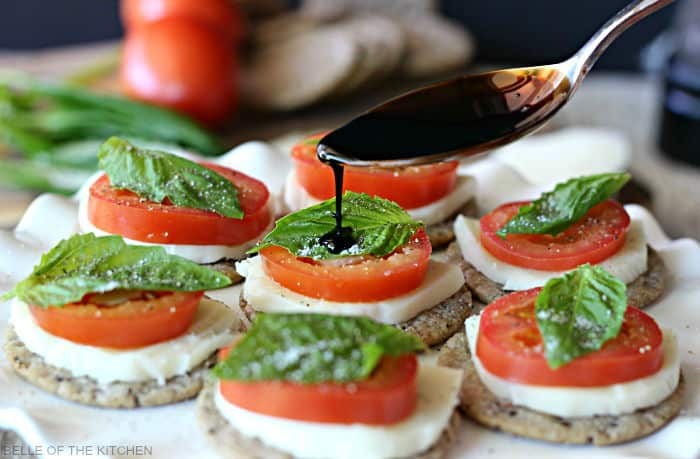 Right before serving, drizzle each cracker stack with balsamic reduction. Serve immediately. Enjoy! This is my kind of appetizer! Have a great weekend! 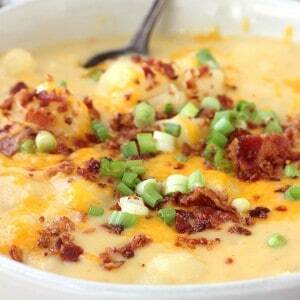 Theee look like a great appetizer for a holiday weekend! 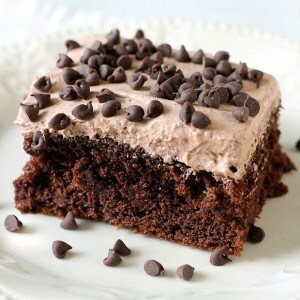 Love how easy they are to make! The easiness is one of the best parts! Thanks Sherri! Yay for Friday! Happy happy birthday to your little man! 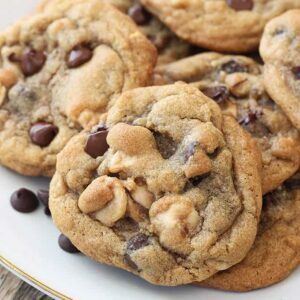 Love these adorable bites! They’re perfect for summer! This is the perfect summer party food! I totally agree! Thanks girl! What a great idea! Super fun and so tasty! The balsamic reduction? Excellent! That reduction…I love it so! I think I could eat an entire platter of these tasty little morsels. They look delicious, Ashlyn! Have a great weekend. I love balsamic reduction.. kinda obsessed with the stuff! So I am totally making these stacks soon. Perfect for this weekend! YES I could snack on these all weekend long! Thanks girl!